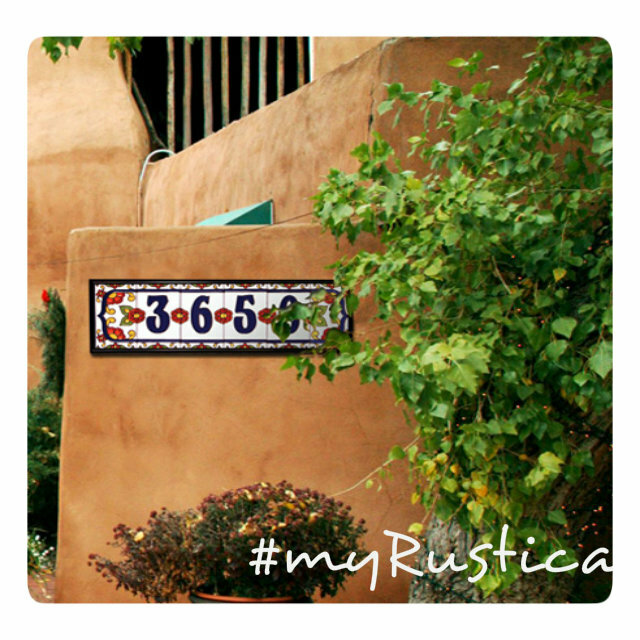 Ceramic tile numbers from Mexico are not only decorative, they will make your property easier to find. House number tiles are made of ceramic as square and rectangular in many styles and colors. Brows our mexican tile number collection and pick the best pattern for your house. Make your home residence friendly, stylishness and full of personality before your guests even enter its interiors.